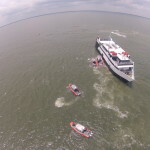 On her maiden voyage, the 174 foot long casino passenger ship Escapade ran aground off Tybee Island in the Calibogue Sound near Hilton Head, South Carolina. 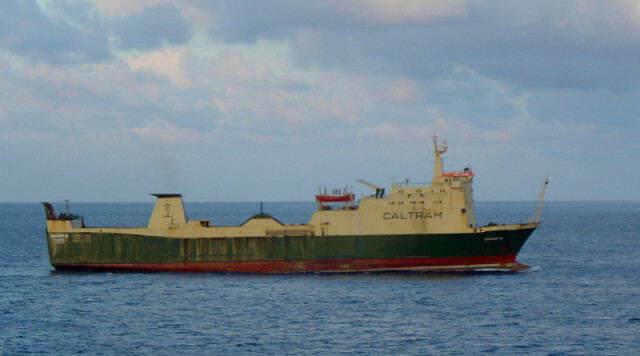 The Escapade’s crew reported to the Coast Guard that its chart plotter had suffered a malfunction before it ran onto the rocks. 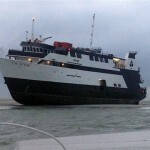 Passengers reported that they felt the vessel strike something, but were not notified of the grounding until several hours later. 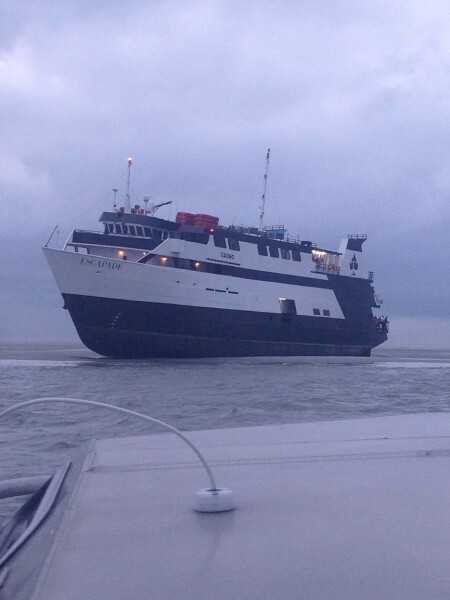 No reports of injuries to the 96 passengers and 27 crew on board. 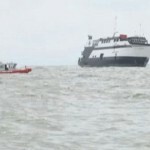 Passengers remained on board overnight and many had to be ferried back to land by coast guard vessels. 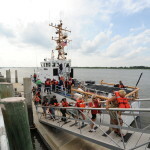 A few passengers had to be airlifted off the Escapade who could not climb down the rope ladder. 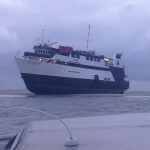 Attempts to pull the Escapade free failed as tow ropes broke. No reports of damage or pollution released.